Do you want to make your home truly your own? Have you been searching for an innovative team of flooring experts with unique and eye-catching patterns? Drawing on over 20 years of unique and outstanding flooring solutions the experts at Euro Timber Flooring deliver just that; outstanding timber flooring crafted from durable and appealing European timber. No matter your location in and around Melbourne you can trust us for unique, stylish, and competitively-priced timber flooring solutions. Residents from Clayton, to Chadstone, through to Bentleigh, and everywhere in between have all directly benefited from our personalised and reputable approach. At Euro Timber Flooring it is our team’s ambition to bring old-world and contemporary European flooring styles to Australian homes. 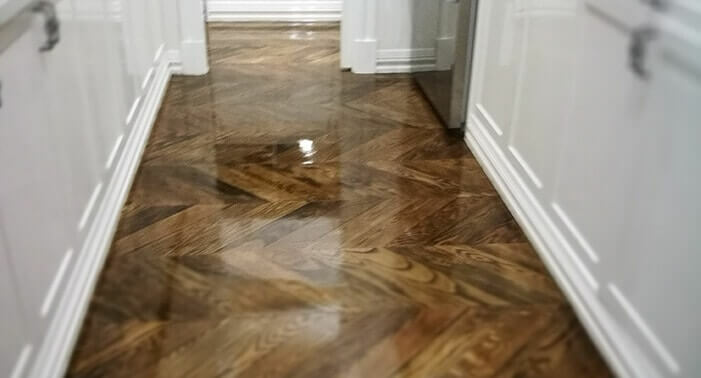 Widely regarded and renowned for their tasteful, artistic, and durable composition the professionals at Euro Timber Flooring can flawlessly imitate the striking European timber style, whether evoking the Baroque period with our parquetry or transforming a home into a chalet with our authentically-stained hardwood flooring. Thanks to our vast knowledge on the different species of timber used throughout the industry we excel at crafting durable and visually-distinct timber flooring solutions perfect for homes in and around Clayton. To discover more about the unique benefits of our approach and services feel free to call us on 0415 110 099.